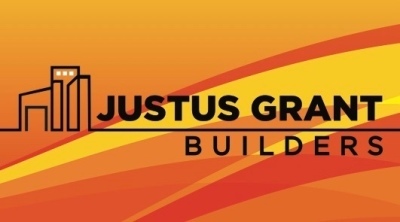 Since 2014, Justus Grant Builders has been committed to providing superior design, service and workmanship on every project, thus providing peace of mind and outstanding results for our customers. Our aim is to align clients expectations with our experience to provide a personalised service making clients feel more comfortable with the building process and ensuring a smooth transaction from beginning to end. This is managed by Justus making a personal presence onsite on a regular basis to ensure projects are proceeding as planned and 100% satisfaction guaranteed. 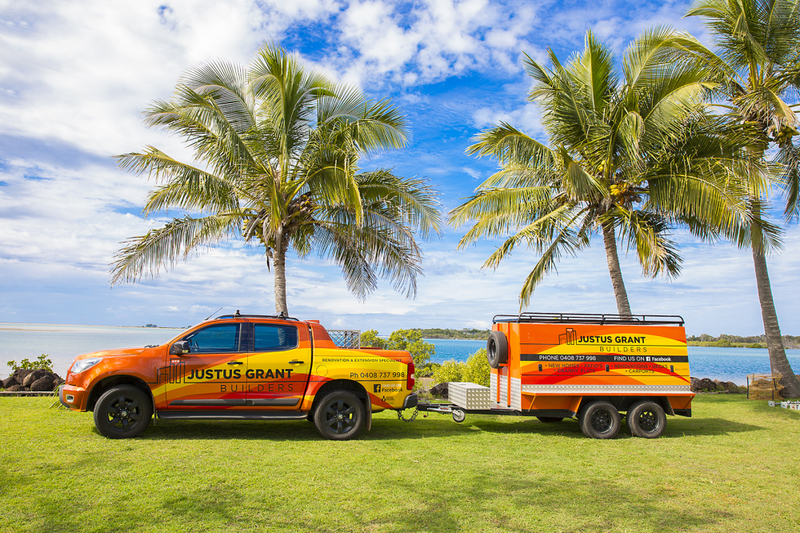 Now Servicing the Sunshine Coast Region!